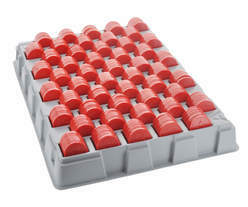 One tray holds up to 500 pieces, divided in 50 compartments for 10 tokens. 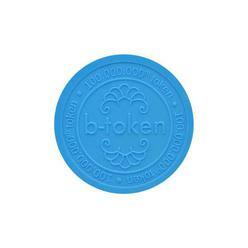 They can only be used for 1.37", 1.50" and hexagon tokens. 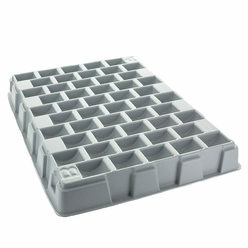 The sorting trays are easy to stack, when empty or full. 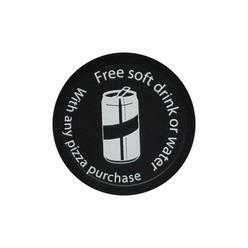 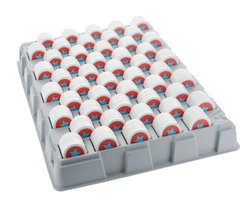 Be aware: with tokens of 1.50" diameter, it is not possible to stack filled trays. 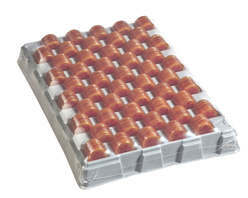 Counting trays are a solid and inexpensive solution to store and count tokens easily. 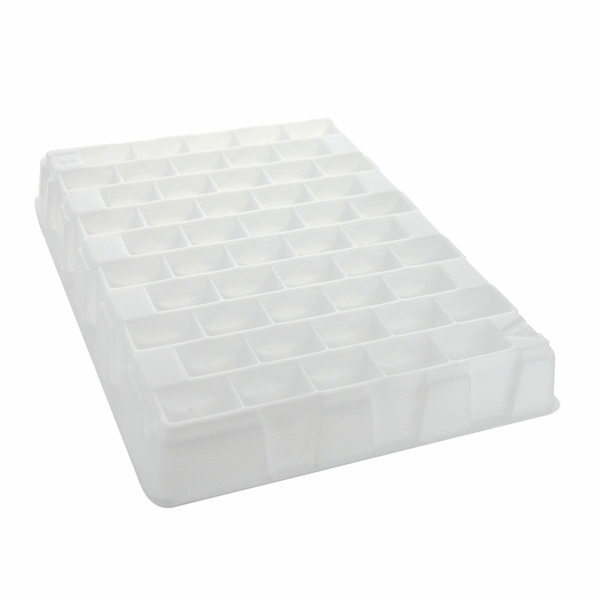 These sorting trays are custom-made for our plastic, wooden and Eco-tokens.